Our Staff is committed to providing a safe and secure environment in which children flourish. All levels of our staff work together to ensure that each child’s individual needs and the group’s needs are met. Our group leaders and activity specialists are carefully selected for their interest in and desire to work with children. They are caring role models who understand that at Sprout Westchester: It is All About the Kids! 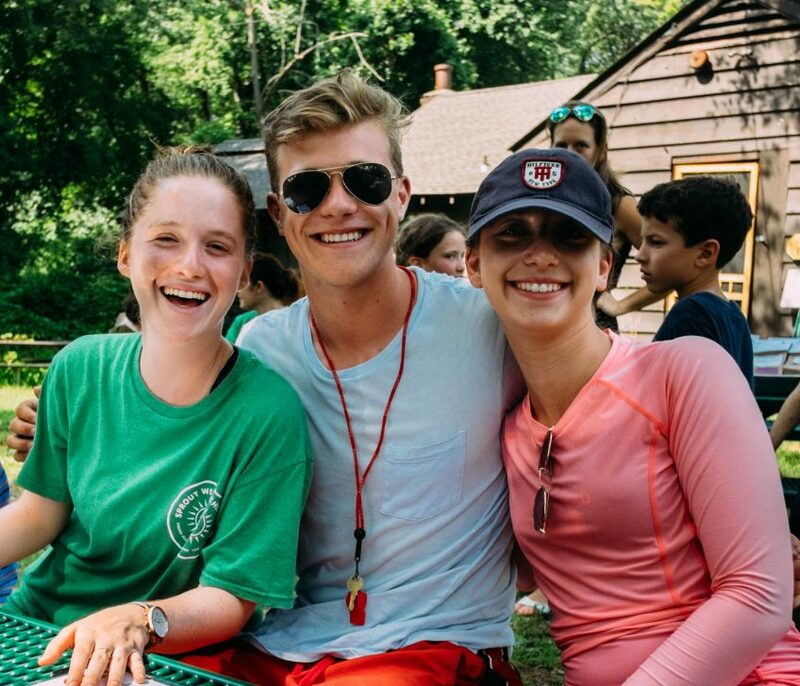 All of our groups will have a 1:4 counselor to camper ratio. 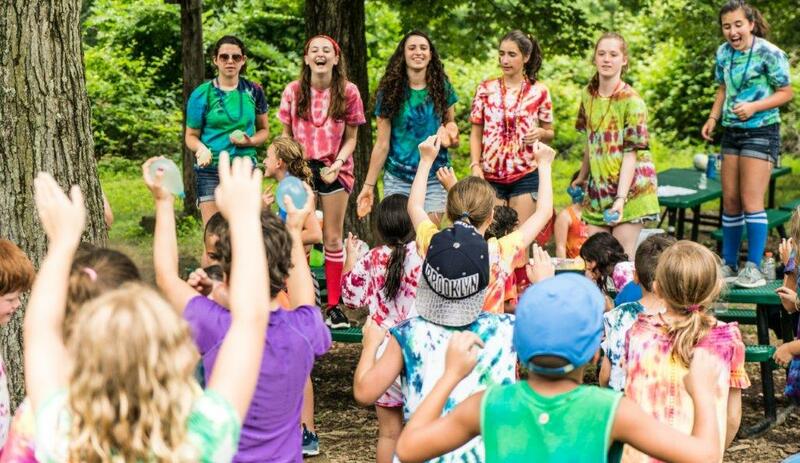 Our staff undergo extensive training in child development, group dynamics, safety and security, Israel & Jewish experiential education and working with all types of children prior to, and throughout the summer.